For anyone else, this probably isn’t the console for you. Sony really has some impressive exclusives on the way, and it’s hard for Microsoft to counter this despite its great job on the hardware. Microsoft promised the best hardware, and it delivered — but that’s nothing without games. The Xbox One X is a capable all-consuming box of 4K tricks, even if it isn’t the final word in outright quality. Don’t get me wrong—Microsoft has pulled off something impressive here. 4K gaming previously required a noisy desktop PC with a flamin’ hot graphics card, and now it’s something you can get for $500 that fits under your TV. All things considered, the One X is best taken on face value. It’s the ultimate games console for anyone with a 4K TV. Nothing more, nothing less. Xbox One X is a sound investment at launch, and but Microsoft needs to do a better job of supporting it with first-party games. Rolling out the classics isn’t an enticing way of selling new hardware. Multiplatform titles will almost certainly look better on Xbox One X than on PS4 Pro, sometimes very noticeably (and elements like increased draw distance and smoother frame-rates can have a palpable effect on your gameplay experience), but is it worth the extra £100? That’s a conversation you need to have with your aesthetic standards and your wallet. 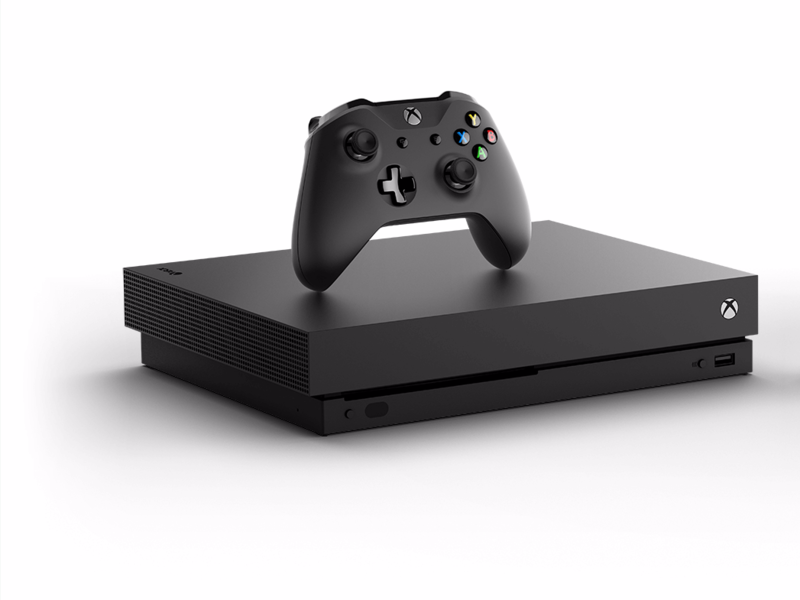 The Xbox One X is massively powerful and comes at a steep price. But compared to the equivalent gaming PC, it’s exceptionally good value for money. Right now, the appeal is slightly limited by the number of people with 4K TVs in the UK, but if you’re a Forza, Assassin’s Creed or Gears of War fan, then there could be enough to tempt you. Ultimately, the One X isn’t for everyone, but if you have a 4K TV that can take advantage of that extra graphical power, you’re in for a real treat. The more I’ve used the Xbox One X, the more convinced I’ve become that it doesn’t make sense to buy one unless you own a 4K HDR TV. (I mean, at this point, you shouldn’t be buying a 4K TV that doesn’t support HDR.) As I said in the initial review, there are some noticeable visual and performance upgrades that the Xbox One X will still deliver on a non-4K screen. But if you’ll forgive the cliché, pairing this powerful console with a 1080p TV is like driving a Ferrari on the gridlocked streets of Manhattan: You’re not getting your money’s worth. But really, it all comes down to whether you own a 4K screen or are considering investing in one. The right ultra HD display with decent HDR support really does offer a huge improvement in many cases over standard 1080p. Forza 7's precision lines and often beautiful lighting are a world apart from the base Xbox One experience, while the richness of detail in Gears of War 4 (or the doubling in frame-rate, if you prefer) are transformative experiences. Work needs to be done on beefing up the lacklustre 4K media support, but as a top-tier games machine, Xbox One X is an excellent piece of kit. While you will get some graphical enhancements with the X, you don't really get your money's worth if you don't have a 4K HDR TV. But what if you already own a 4K HDR TV and an Xbox One? In this case, I'd only recommend getting the X if you have the disposable cash to spare for the increased visual fidelity and performance benefits. 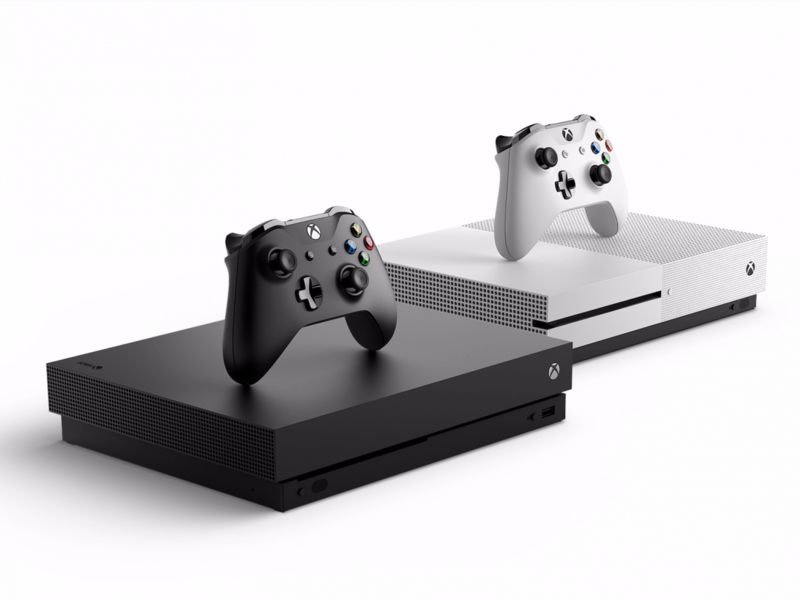 If you have a 4K HDR TV, don't have a current gen console, and are looking to purchase one, however, the Xbox One X is a great choice.